NEWS | Stephanie Childress | Musician Stephanie Childress' online biography, portfolio and concerts. 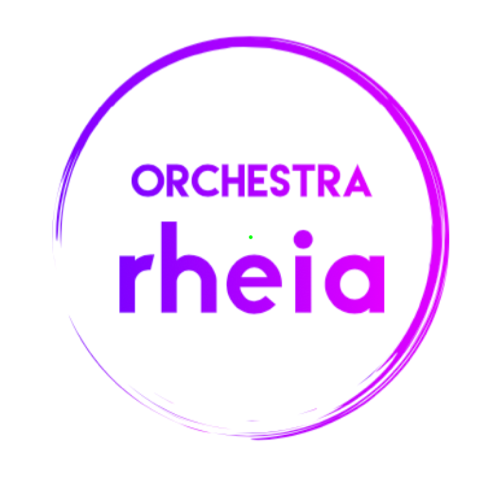 Stephanie is founding a new ensemble called Orchestra Rheia, a London-based group of highly talented musicians who will give their first public performance at St Giles Cripplegate on the 31st May 2019, 7.30pm. The program will consist of Brahms’s colossal Ein Deutsches Requiem, alongside J.S. Bach’s Double Violin Concerto. We are lucky to have two hugely-talented young violinists with us to perform the Bach, Katya Tsukanova and Sara Dragan. In addition to this, Lauren Fagan, Australia’s representative for Cardiff Singer of the World 2019, and Theodore Platt, recent winner of the Lies Askonas Competition in 2018, will be joining us as the soloists for Brahms’s vocal masterpiece. Stephanie conducted Beethoven’s 9th Symphony at Cambridge University’s St. John’s College Chapel on October 27th, 2017. In July, 2017, Stephanie Childress was the Artistic Director for the Young Virtuosi Summer Classical Music Festival held in the south of France. This was the 10th consecutive year of the festival and Stephanie has played solo violin and ensemble performances in all previous festivals. Her role as Artistic Director was to source the musicians and determine the repertoire. 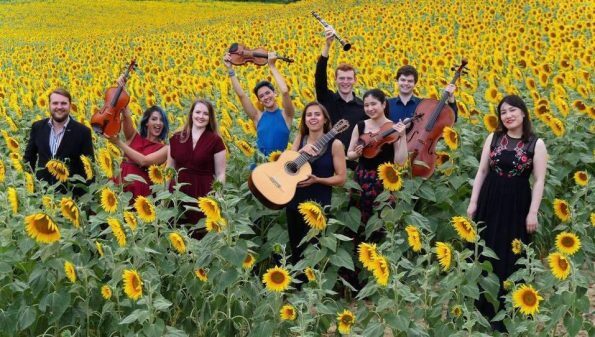 This year 9 musicians, including a Baritone and Mezzo-Soprano thrilled audiences in 7 different concert venues in Medieval churches in villages in and around the town of Limoux. Each concert featured different pieces and ended around 11pm with standing ovations and calls for encores!